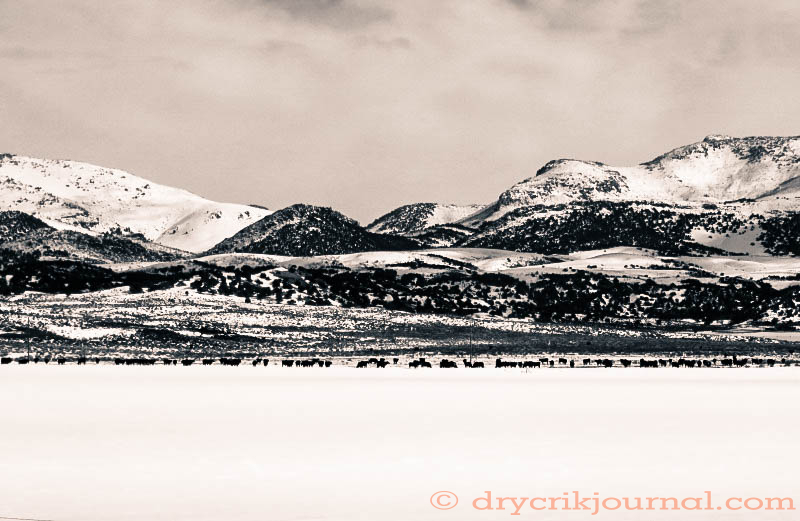 This entry was posted in Photographs, Poems 2018 and tagged Elko, National Cowboy Poetry Gathering, photography, poetry. Bookmark the permalink. “Bull-stretched fences.” So very nice.